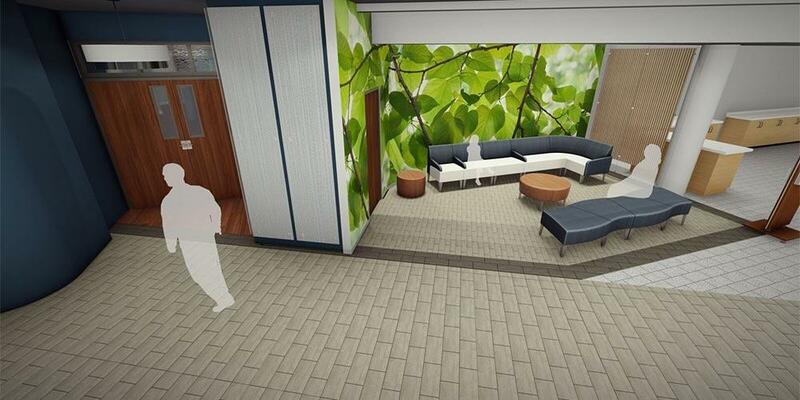 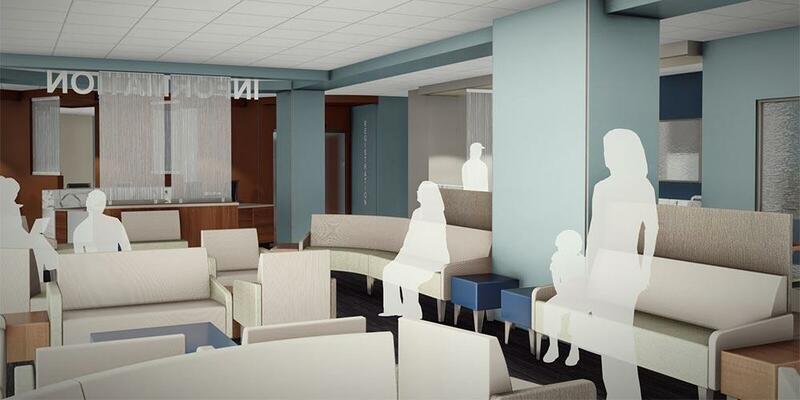 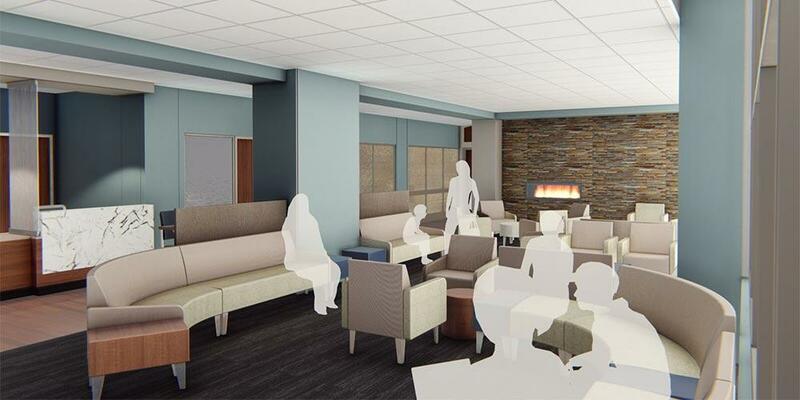 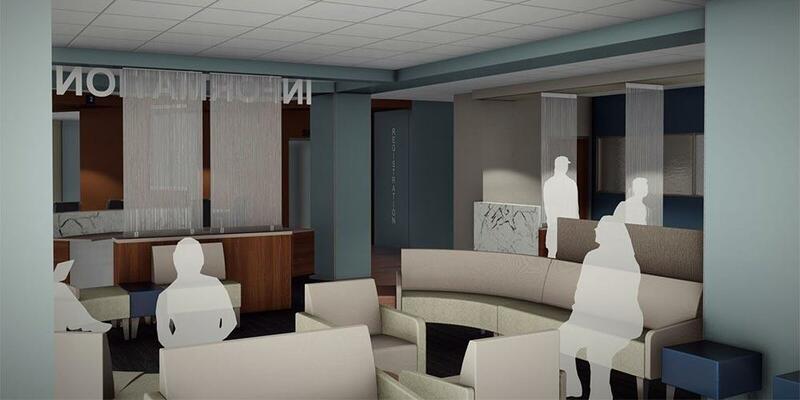 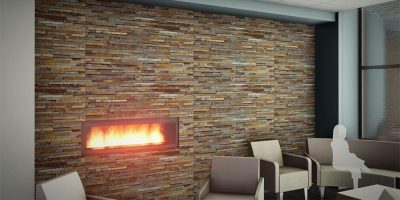 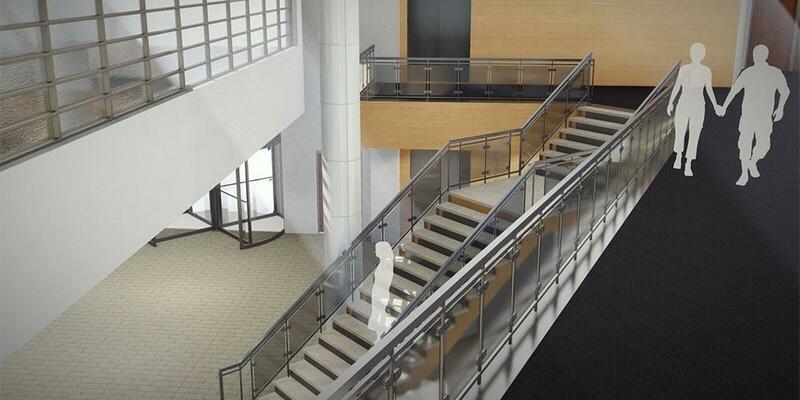 Renovations are now underway to transform the Main Lobby at the Downtown Campus to feature a new Patient and Family Service Center. The project, which is expected to take a year to complete, will consolidate key services, such as parking, financial services, patient records and patient relations in one location. The placement of these services near the front entrance of the hospital will mean that visitors accessing only these services will not need to wait in line for a visitor's badge. 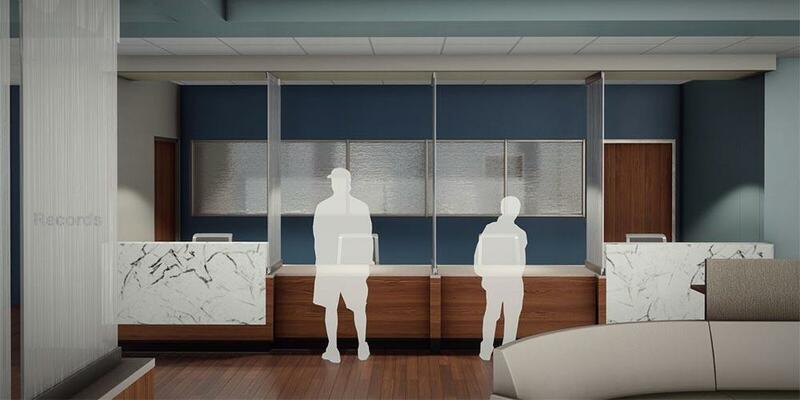 "I think this will be helpful to visitors who may need to make a quick stop at the pharmacy or financial services," Corona said. 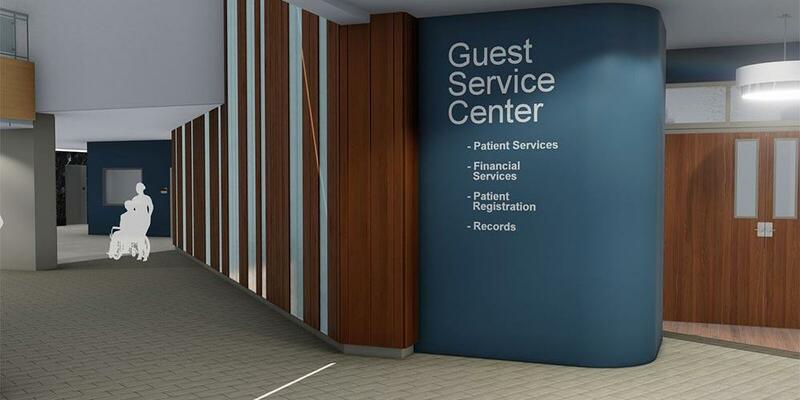 Check-in will still be required for individuals going beyond the Patient and Family Service Center. 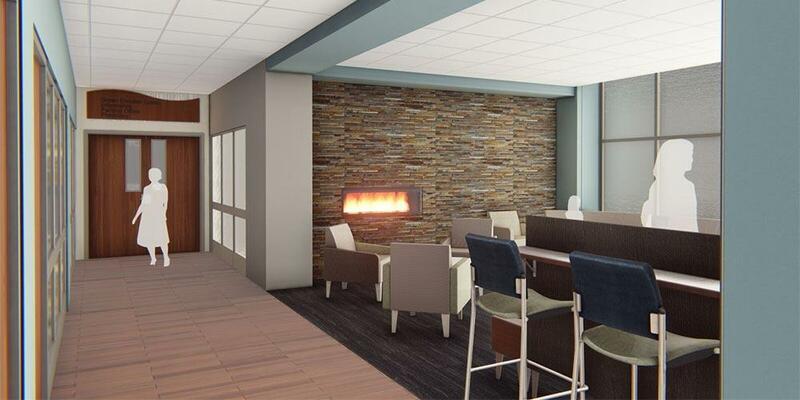 The Advocates raised $40,000 toward the renovation project from its 2017 Mystery, Malt & Merlot fundraiser. The renovation work may impact the pathway to services, but all medical services will remain operational. 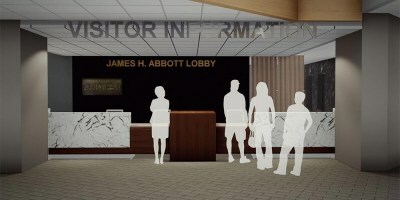 Additional staff members are on site to help patients and visitors navigate any affected areas. 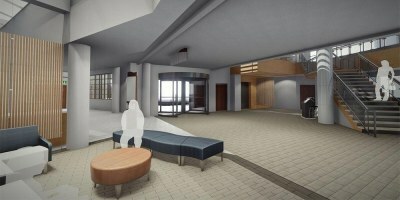 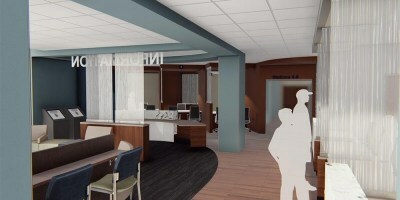 Phase 1 will feature the renovation of the Green Elevator Lobby and include the relocation of the Dental Clinic, as well as exterior work in the traffic circle. Access to the Pharmacy, EspressOasis, and the Upstate Cancer Center will not be affected. Phase 1 is expected to last 12 weeks and is scheduled to be completed by the end of January 2019. Phase 2 will affect Patient Access, Volunteers and Dental Clinic as work is scheduled for late January to late March 2019. 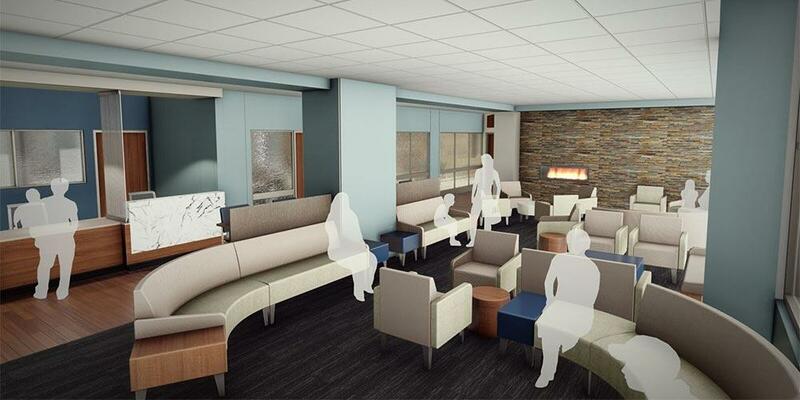 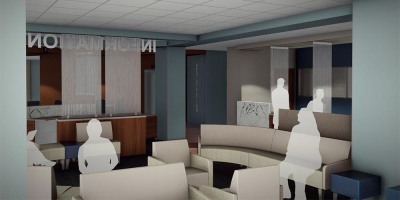 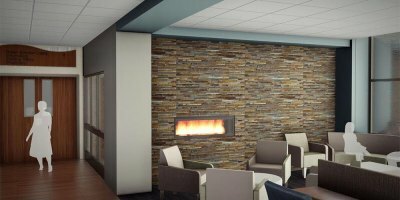 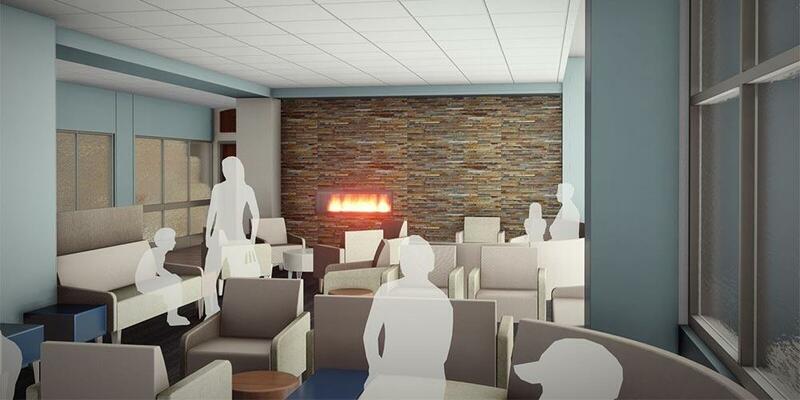 Phase 3 will feature the renovation of the Main Lobby and Patient Access offices, along with various administrative offices. 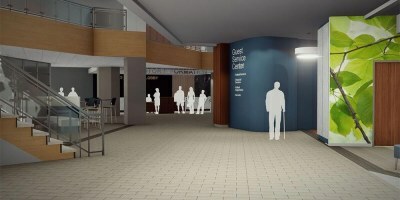 This work is expected to begin late March and be completed in July 2019. 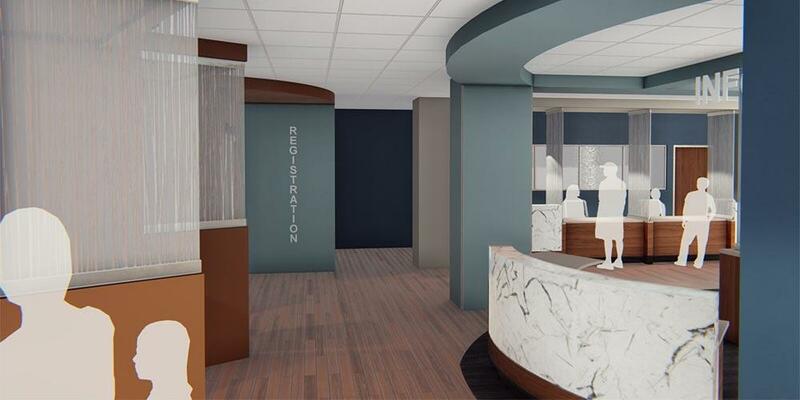 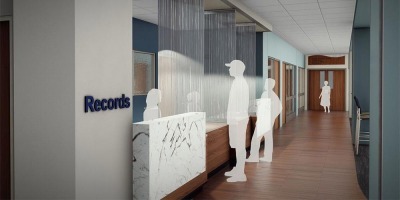 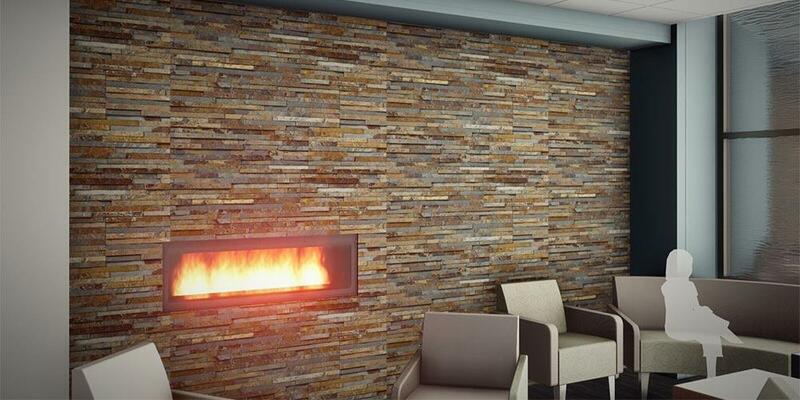 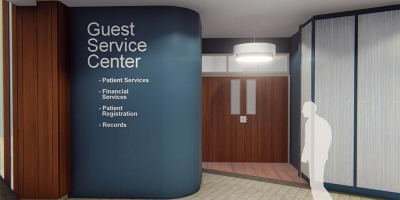 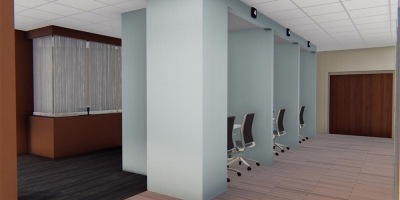 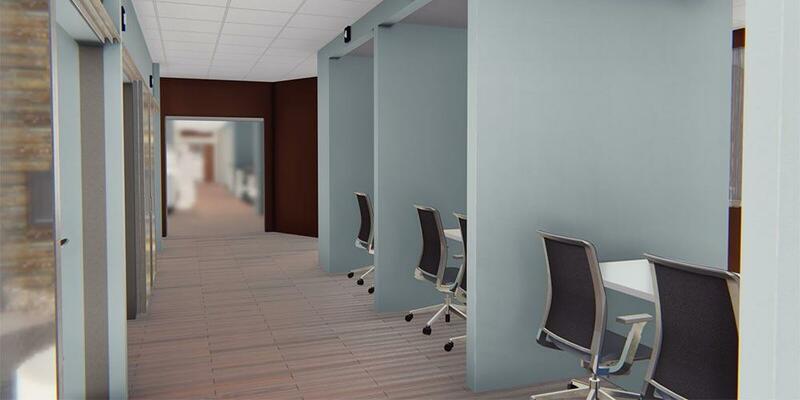 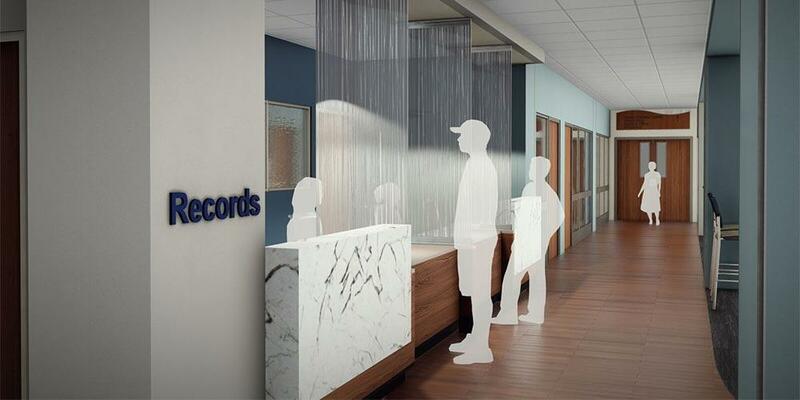 Phase 4 will feature work in the areas of Patient Registration, Patient Waiting Area and Outpatient Registration. Timetable for Phase 4 is July to September 2019. 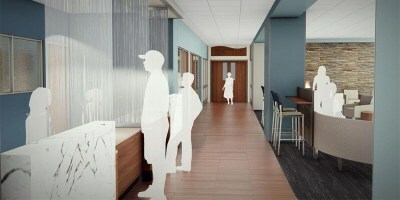 The project will end with Phase 5, which will renovate some of the space the hospital uses for temporary purposes. 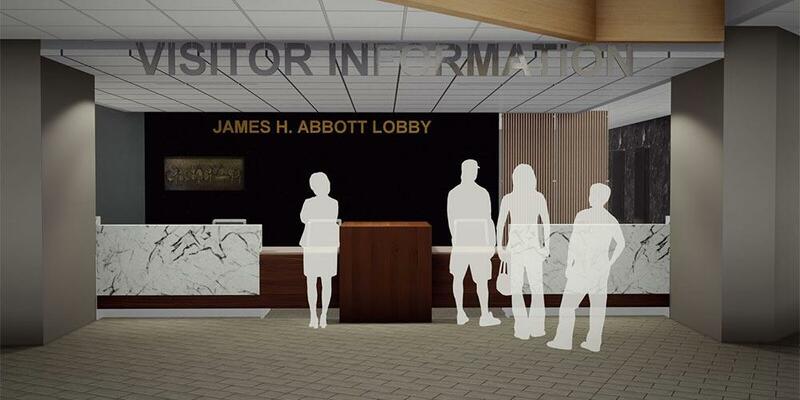 Updates on the renovation project will be available here and through signage in affected areas. Last Modified: December 12, 2018. Contact University Webmaster with questions about the content of this page.